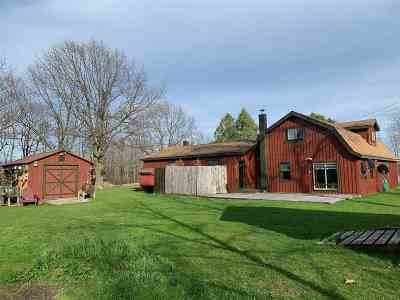 Peace and quiet is what you will find at this nicely maintained 3 Br, 1.5 bath home on just over an acre of land. 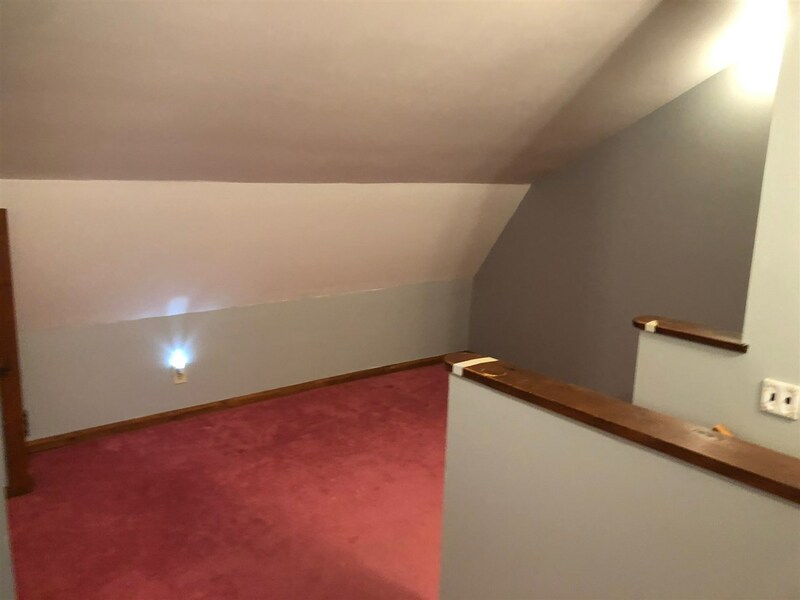 Fresh paint throughout each room giving the home A bright and fresh feel. 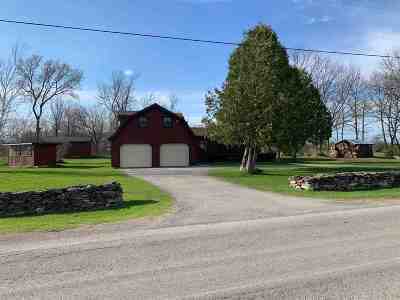 A 2 stall attached garage, circular paved drive and nicely landscaped outside will draw you in immediately. 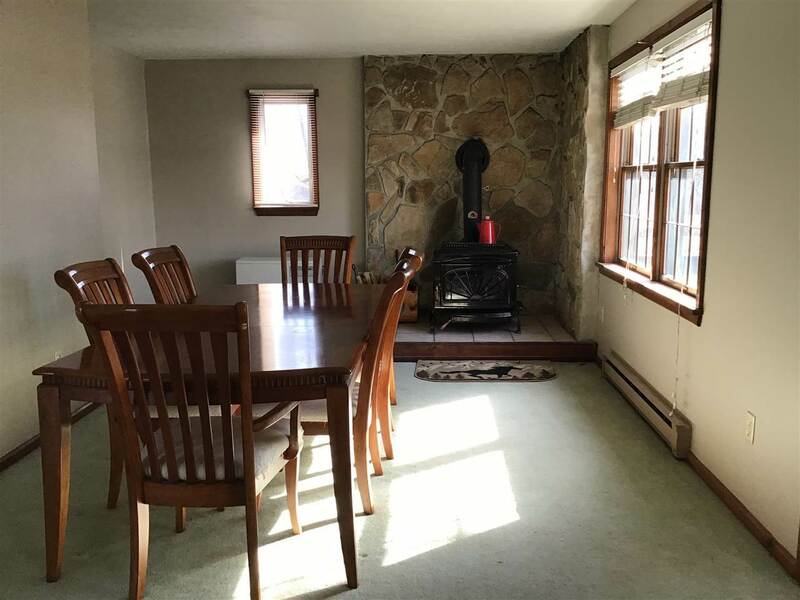 Small deck just off main entry takes you into the large dining room with Woodstove which gives off enough heat to provide for most of the first floor. 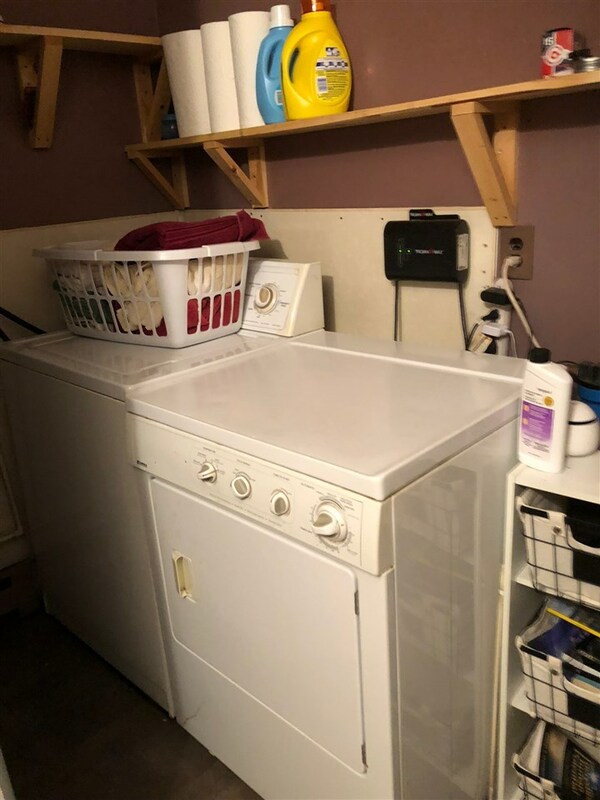 There is also a kerosene monitor that is used as the main heating source but of course is completely optional depending upon what your preference is. 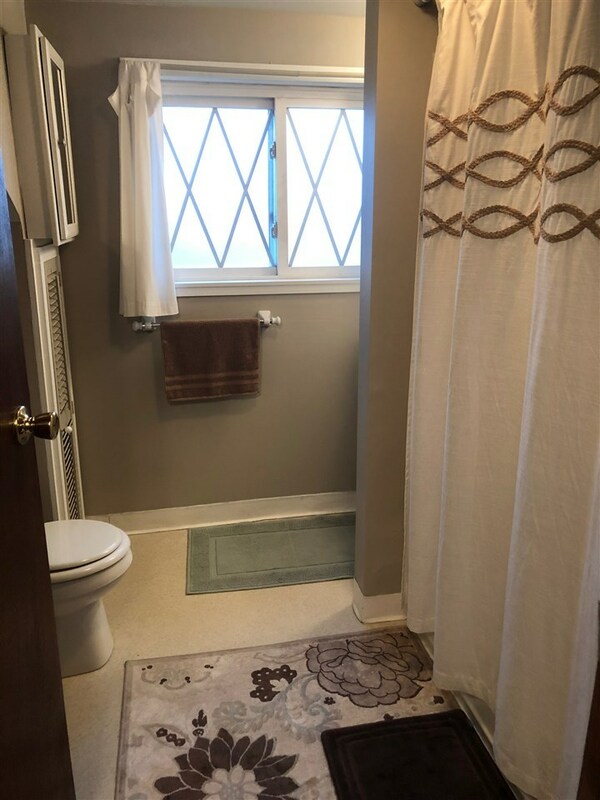 There's a half bath conveniently located off the dining room which is also your laundry room. 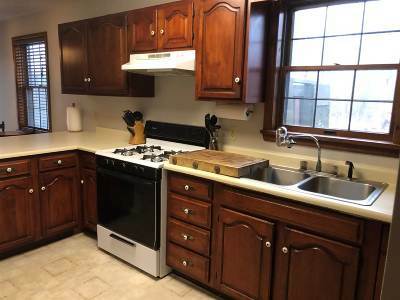 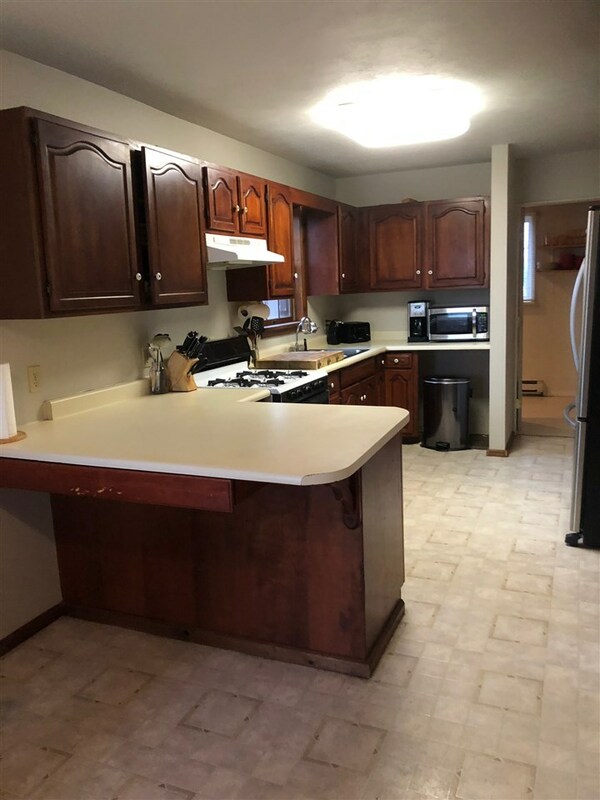 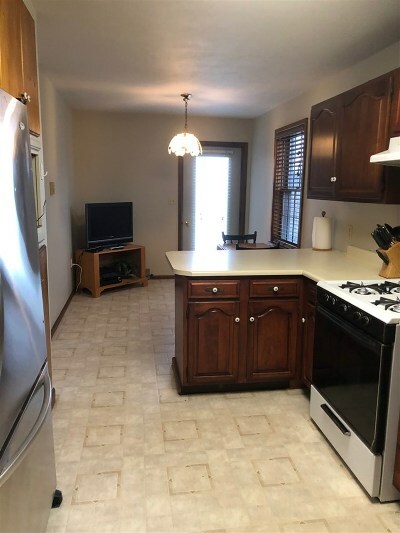 The kitchen is large and features a breakfast area and a huge walk-in pantry. 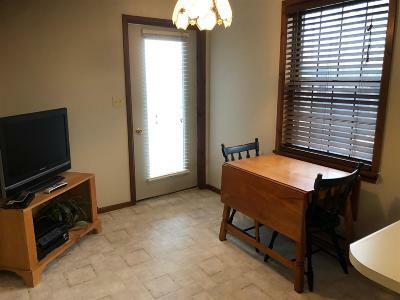 There are French doors just off the eating area that lead to a very private deck area with hot tub and outdoor shower. 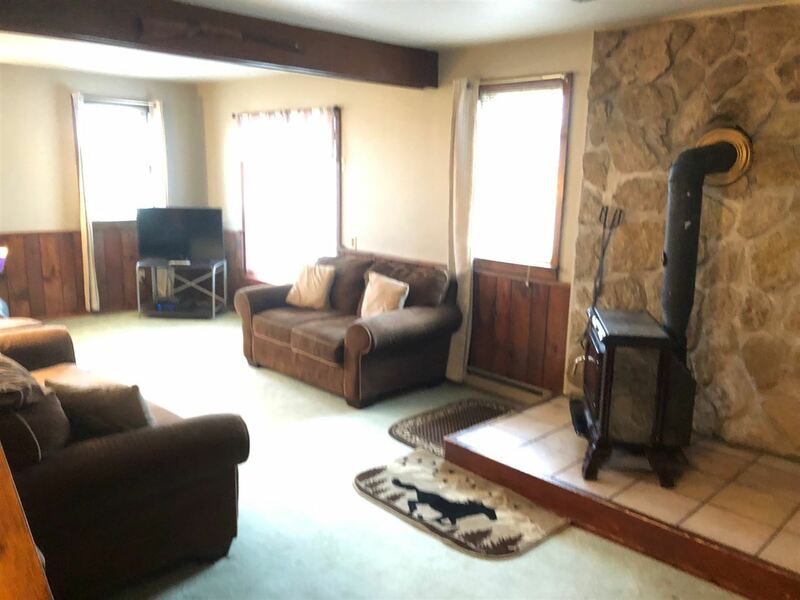 Back inside you have a spacious living room with another large woodstove, a small mudroom area and access to the two stall garage. 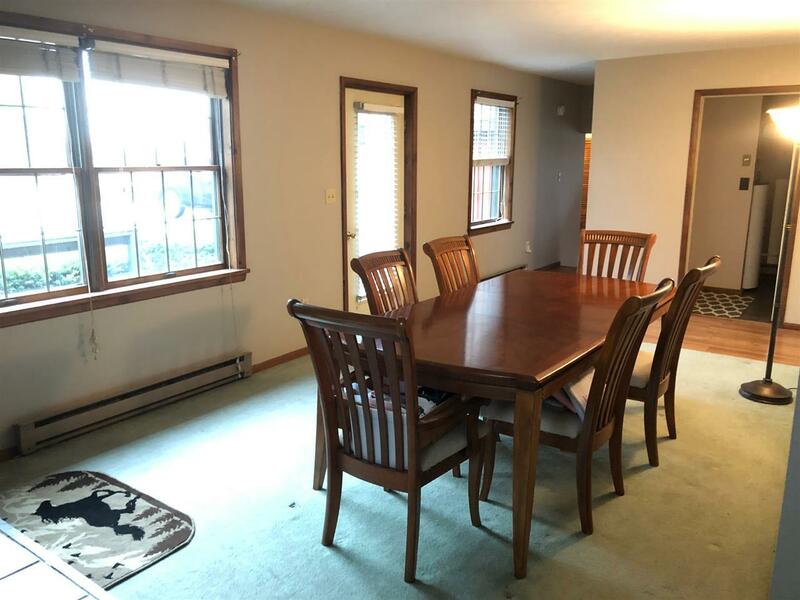 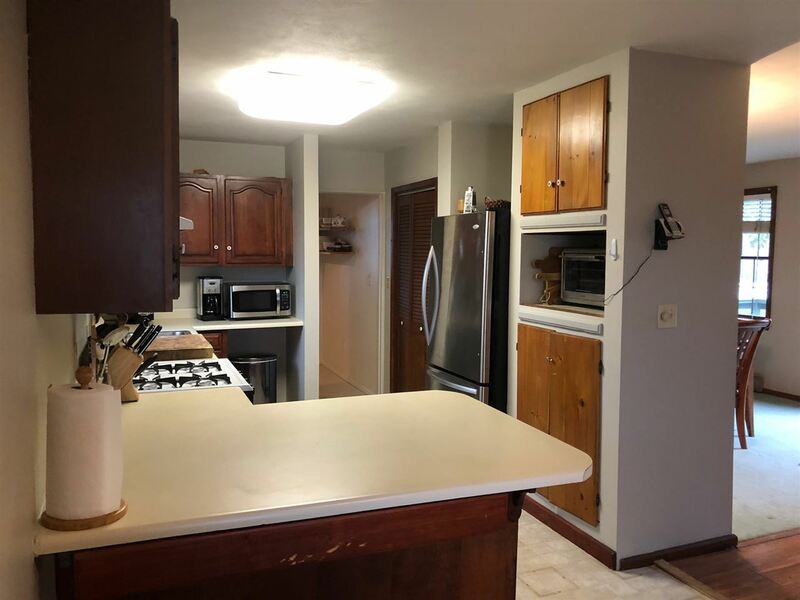 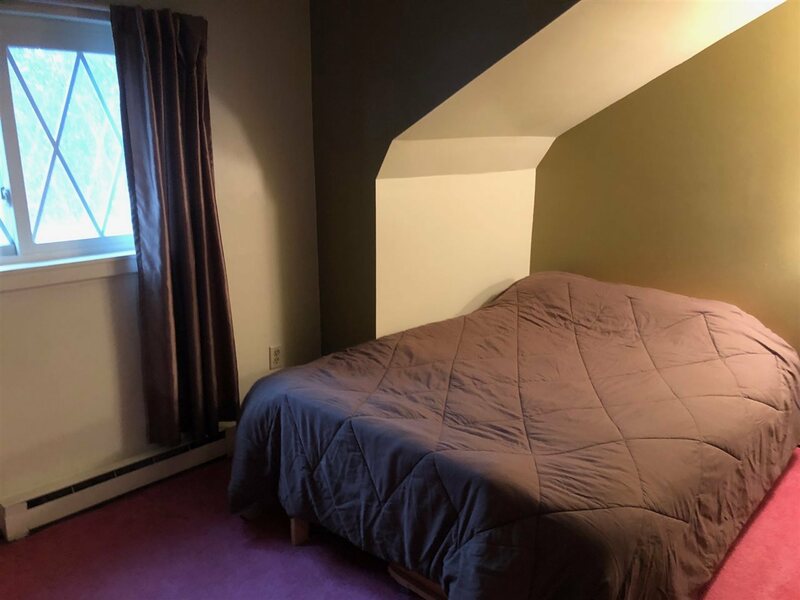 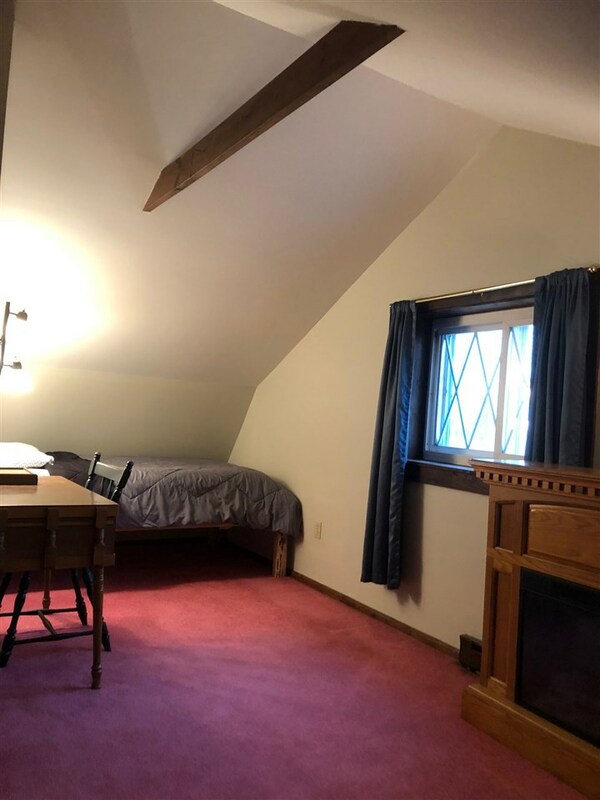 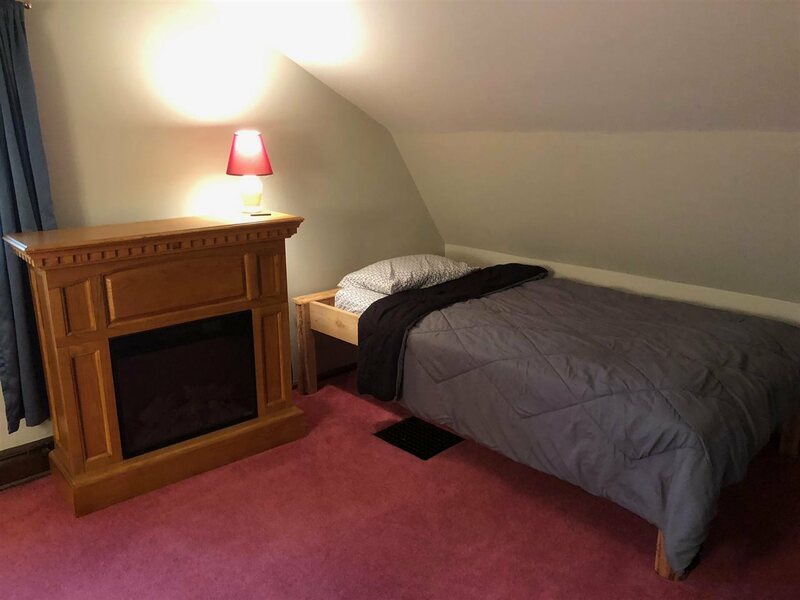 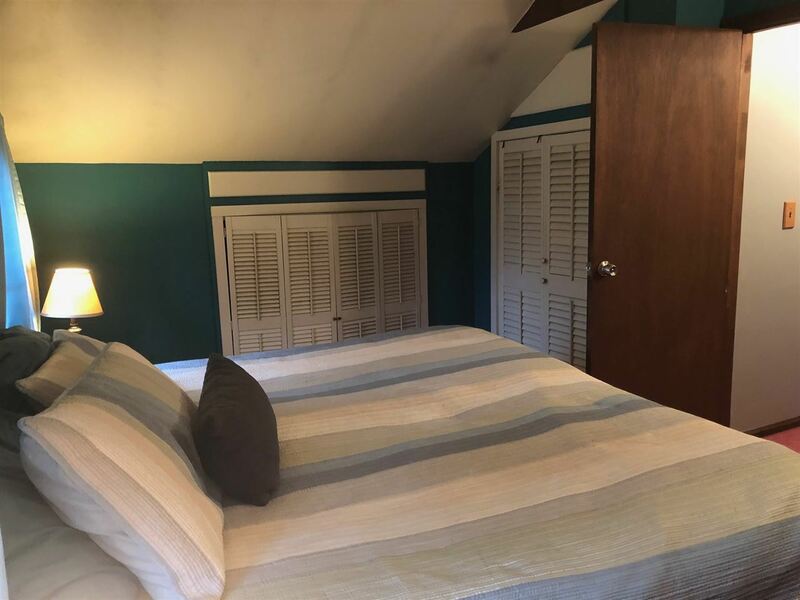 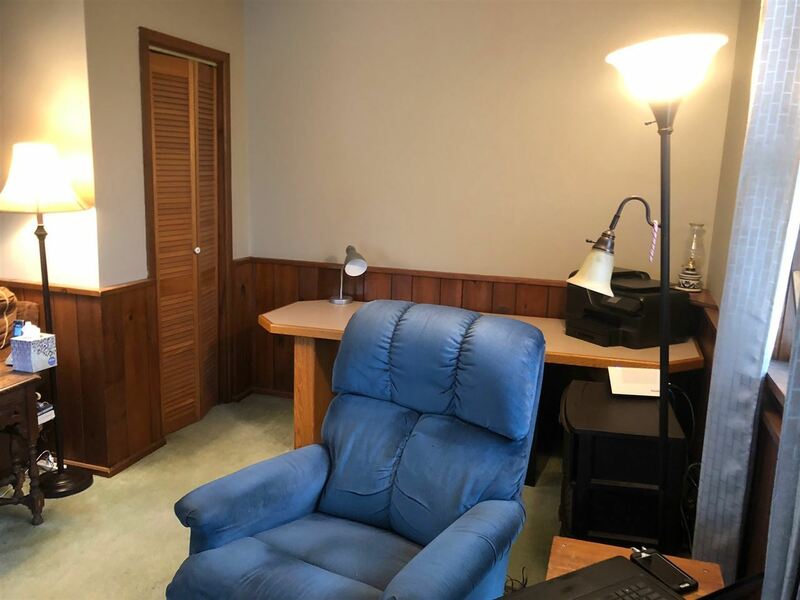 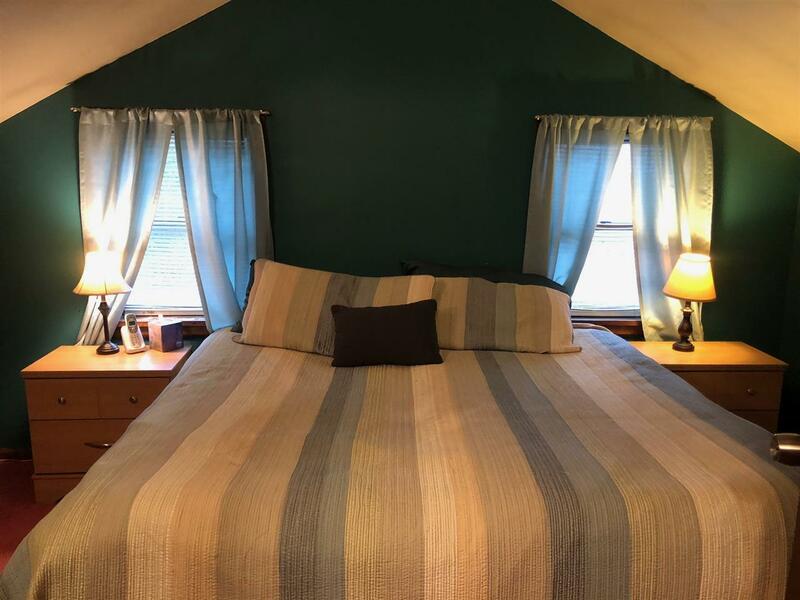 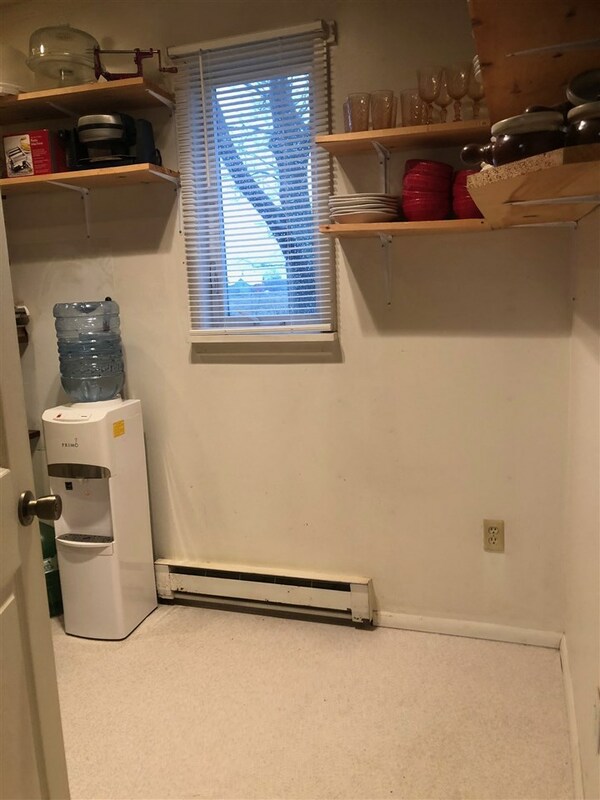 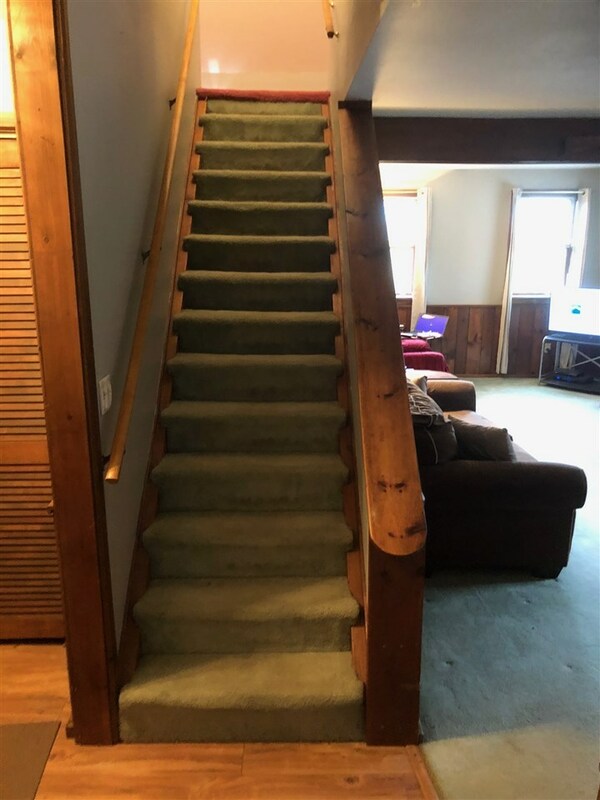 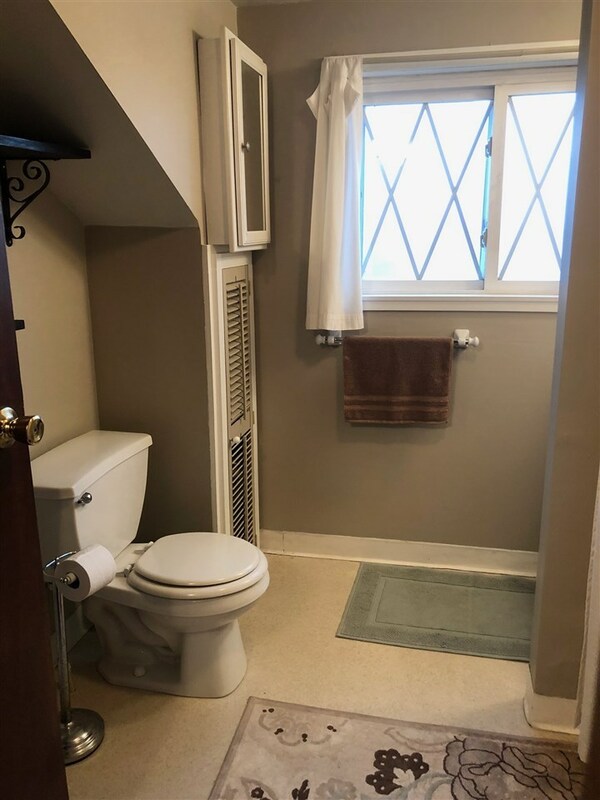 The second floor is where you will find all three bedrooms with closets, a nice size landing area which would be great as office space, and a full bath with tub shower combo. 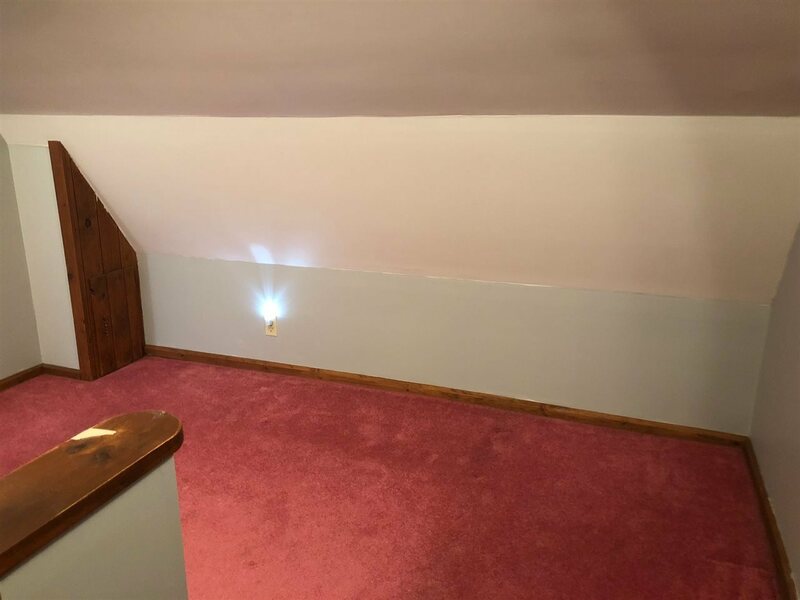 There is also electric heat as a backup heat source. 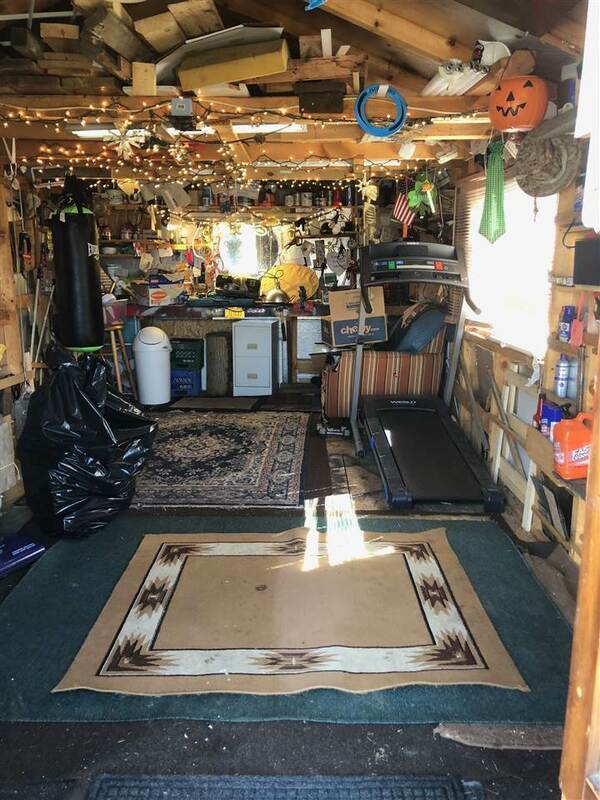 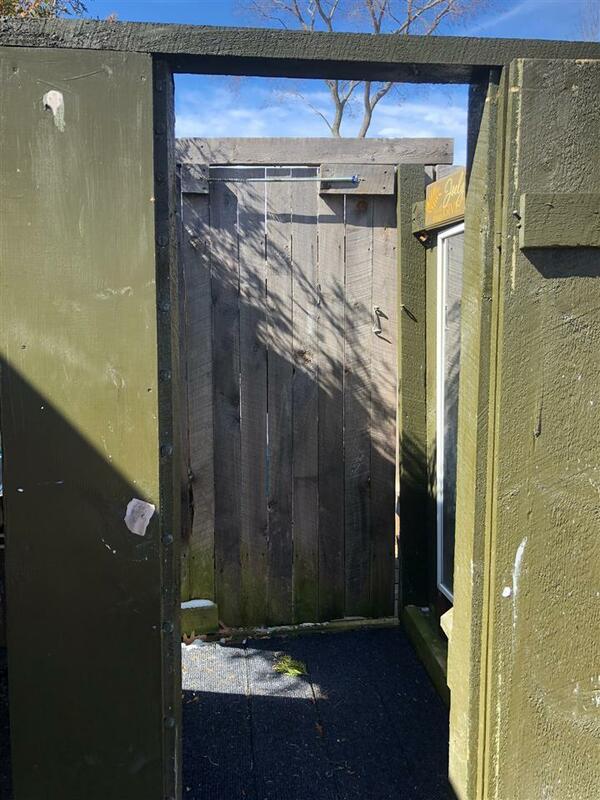 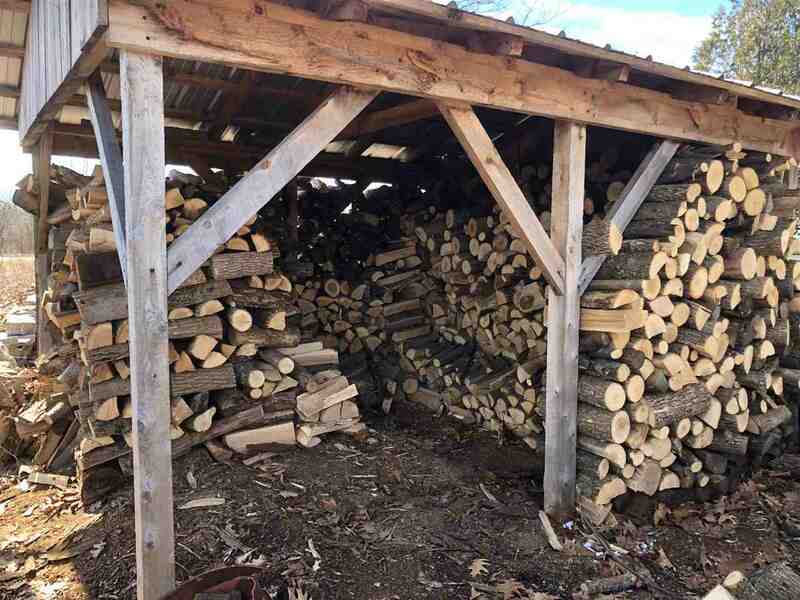 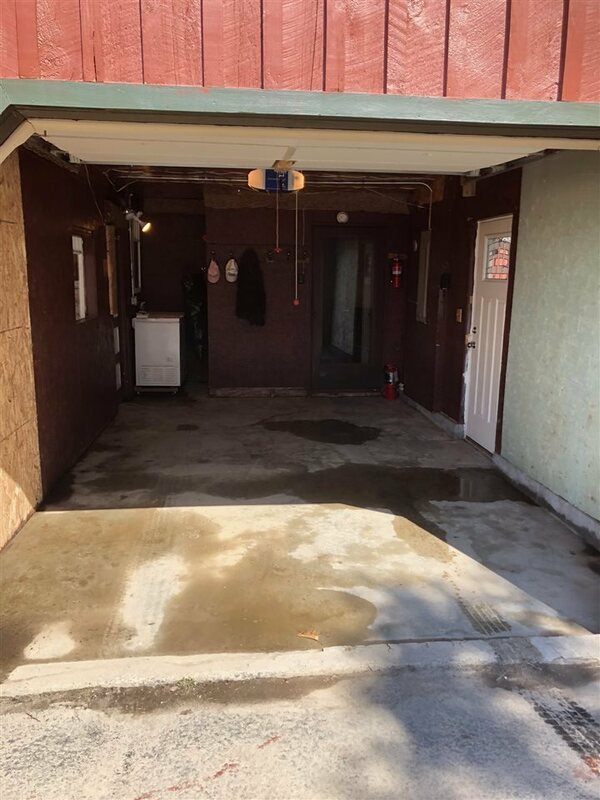 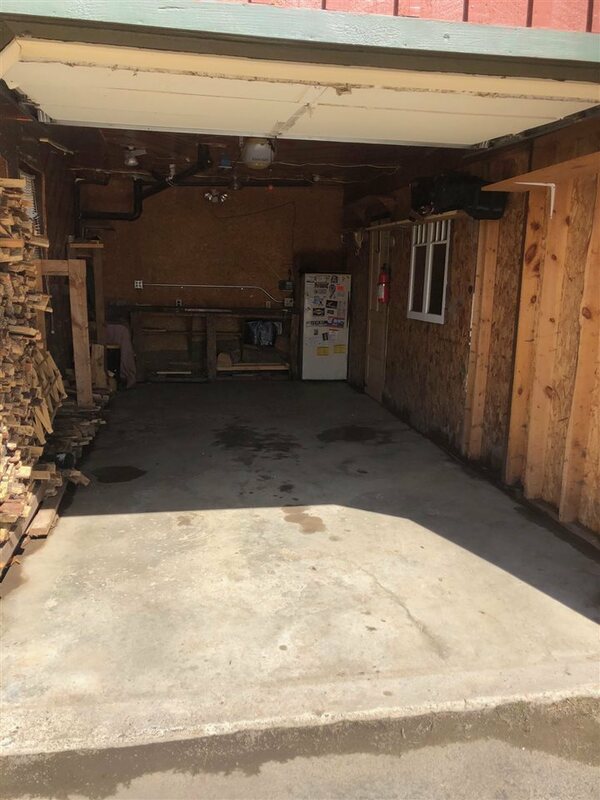 Outside you will find everything that you need for outdoor toys and tools as you have multiple sheds one of which is a workshop. 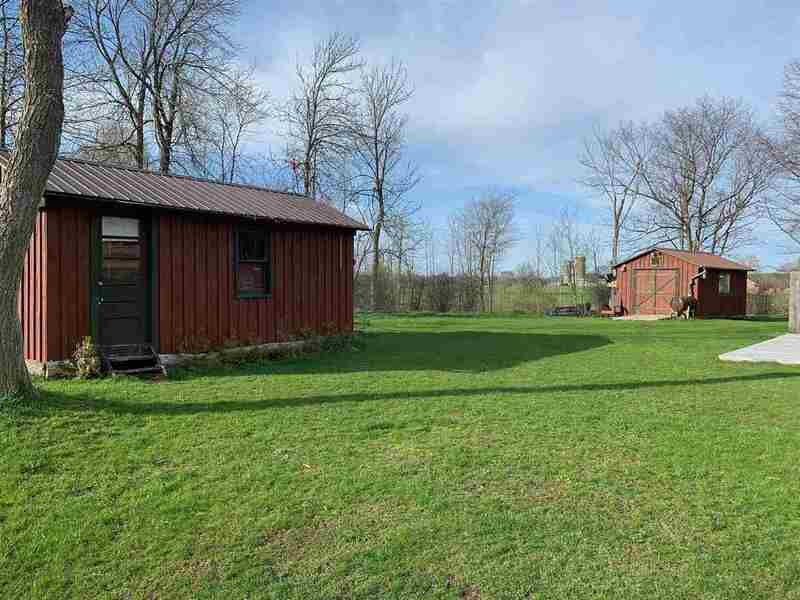 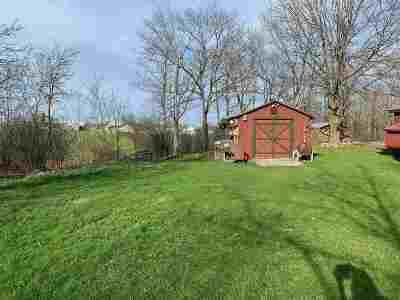 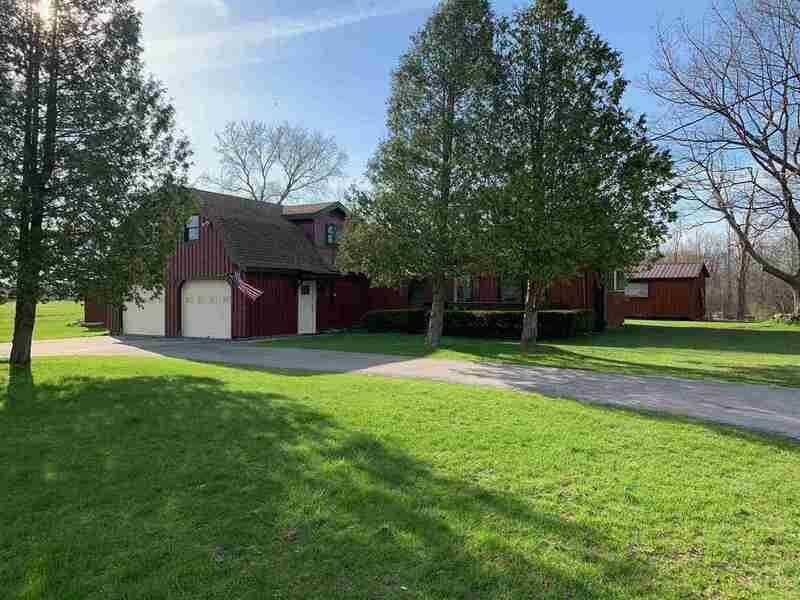 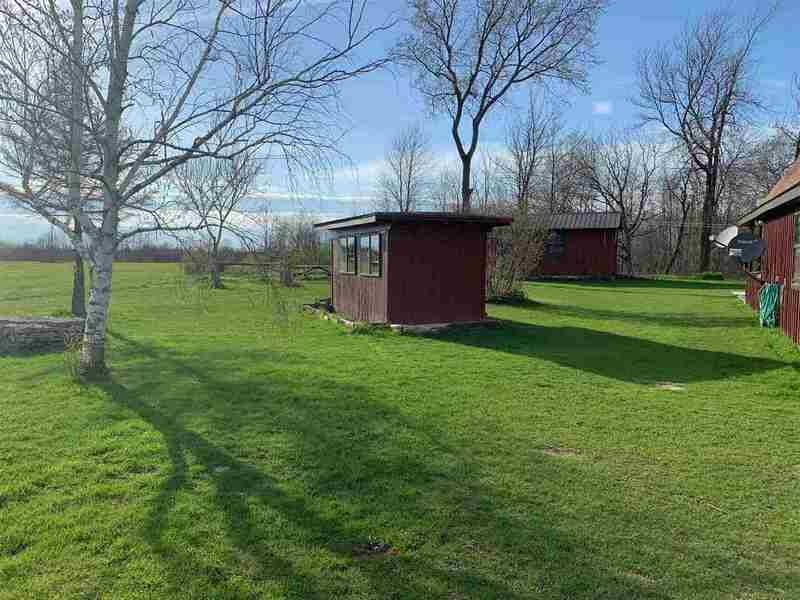 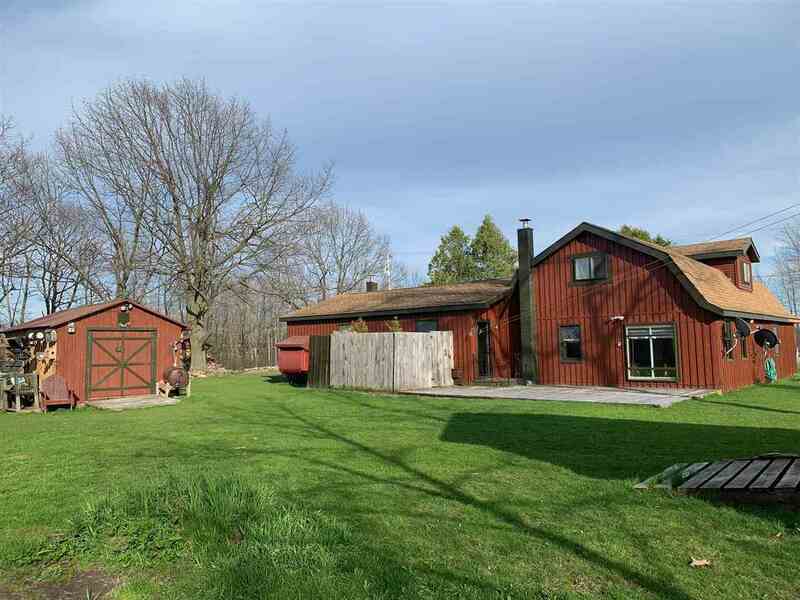 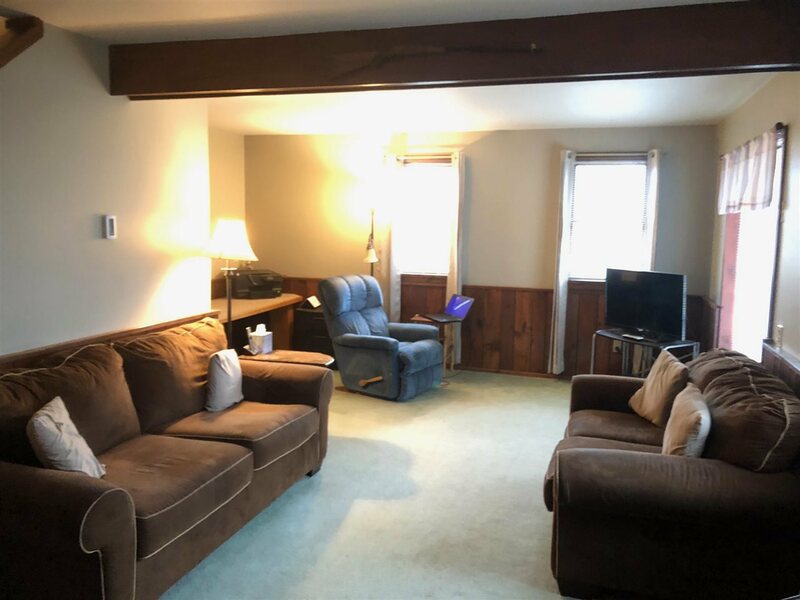 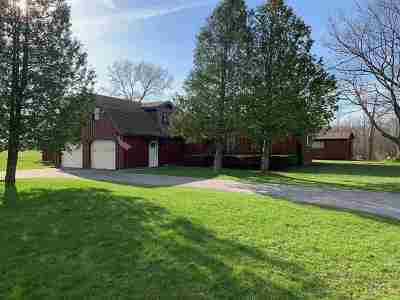 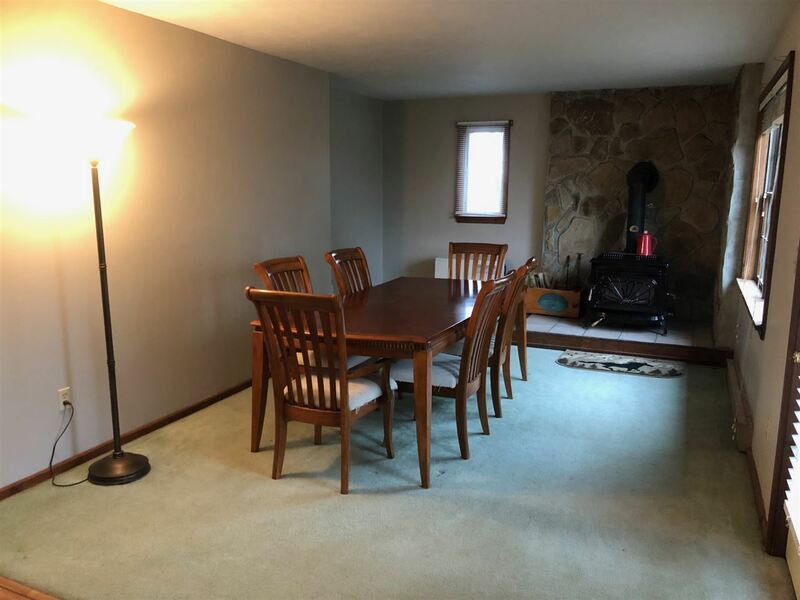 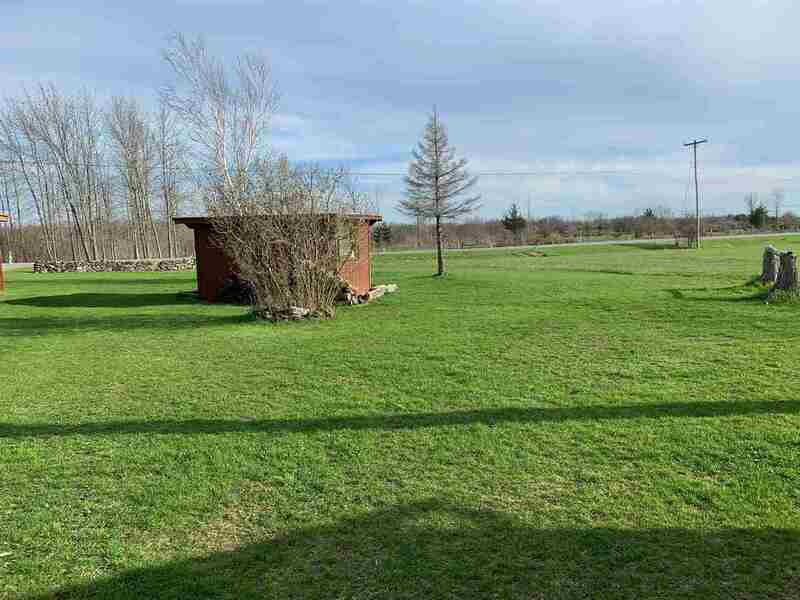 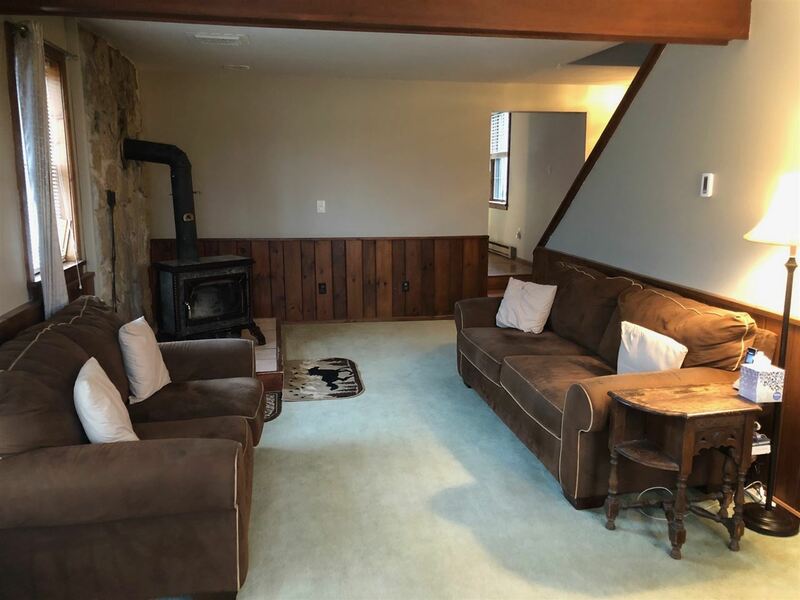 This property is conveniently located approximate 2 miles from the st Lawrence river boat launch in Morristown and less than 5 miles to Black Lake. 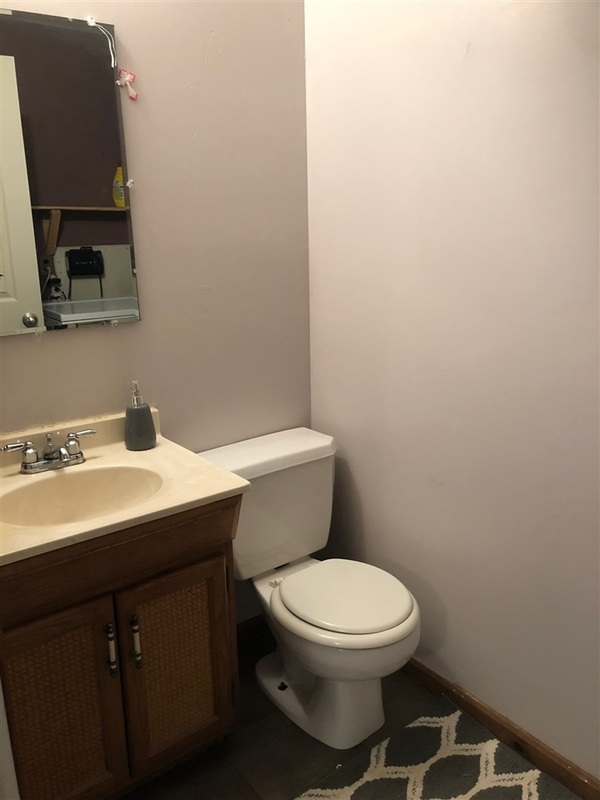 Easy to maintain with great updates.